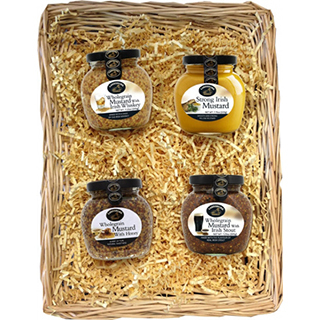 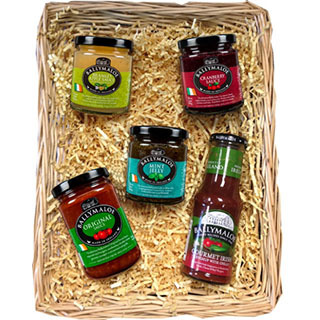 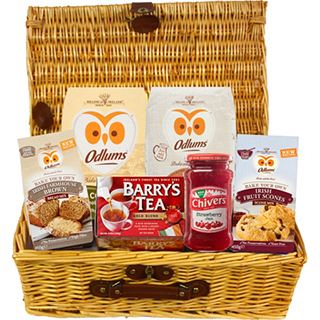 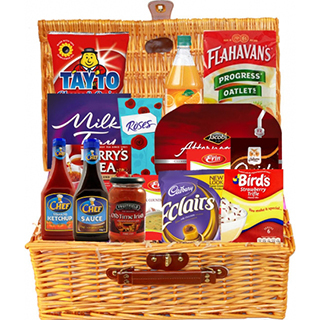 The Irish Sweets Hamper is the sweetest taste of Ireland for loved ones abroad. 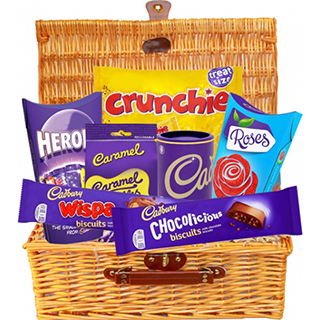 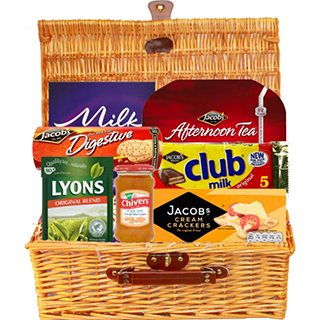 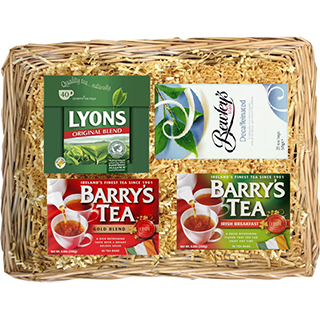 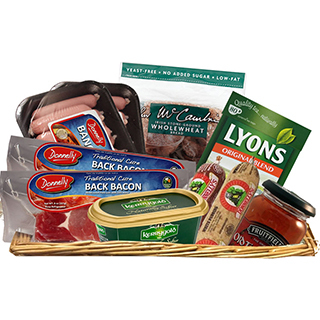 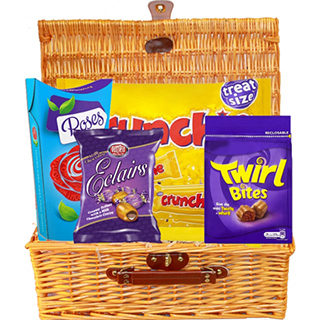 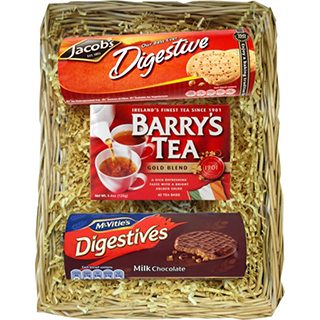 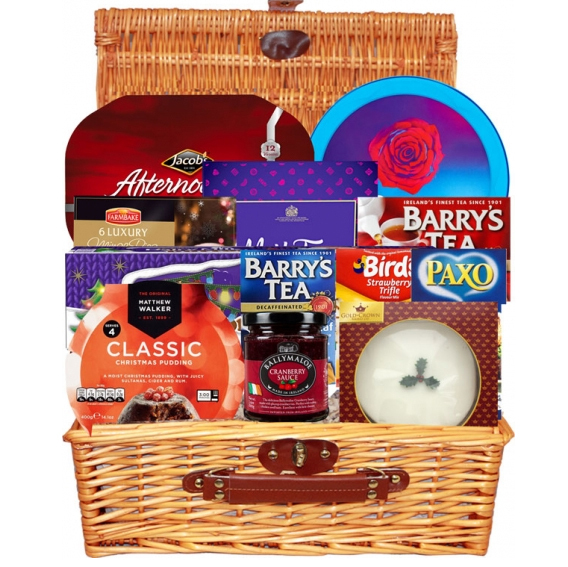 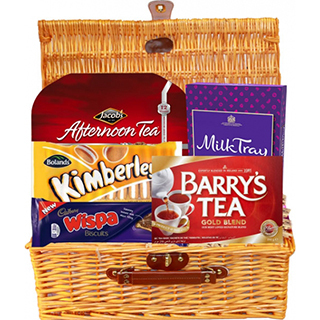 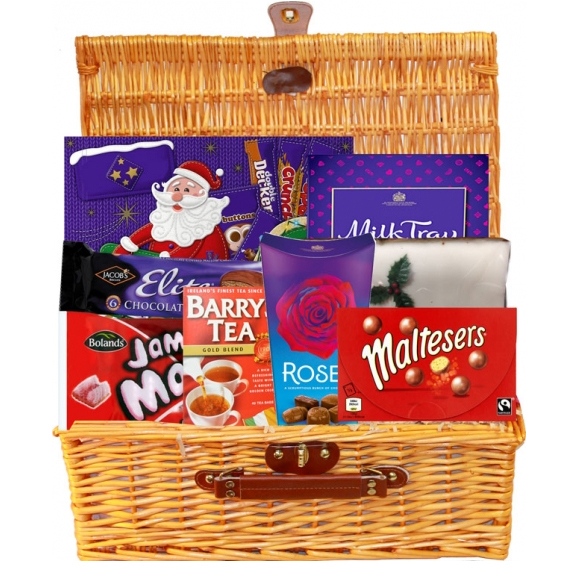 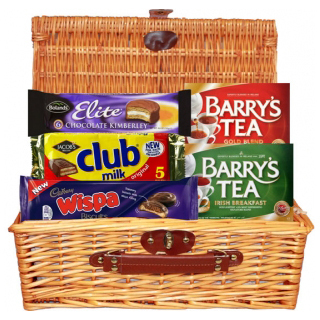 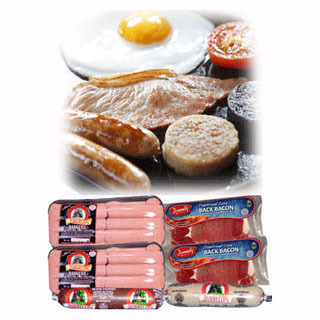 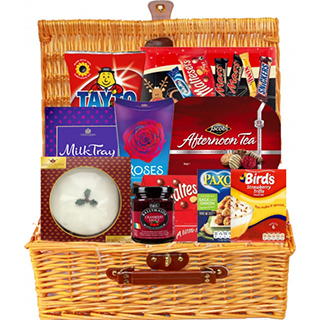 This hamper features a selection Cadbury's chocolates such as Crunchies & Twirls. 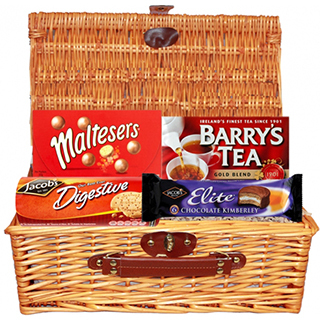 Presented in a traditional wicker picnic basket.